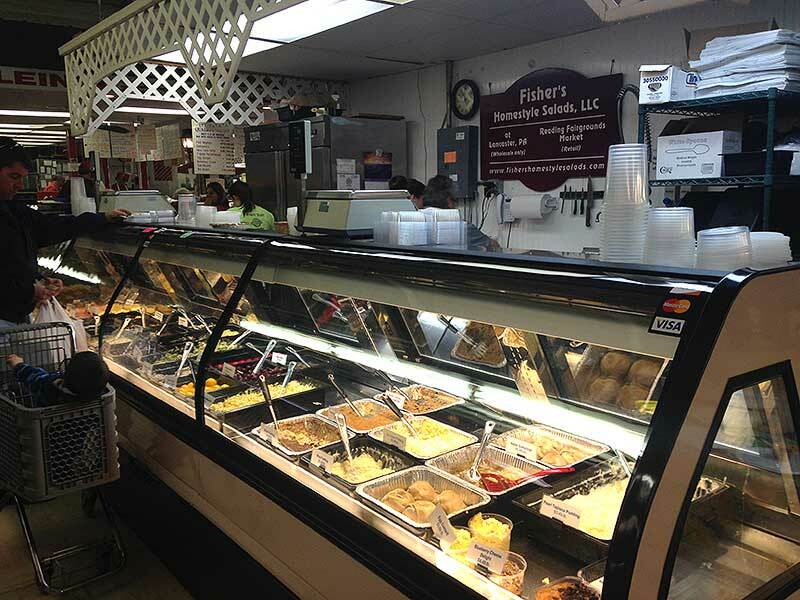 Business info – Having been in the food sales and production industry for over 20 years. 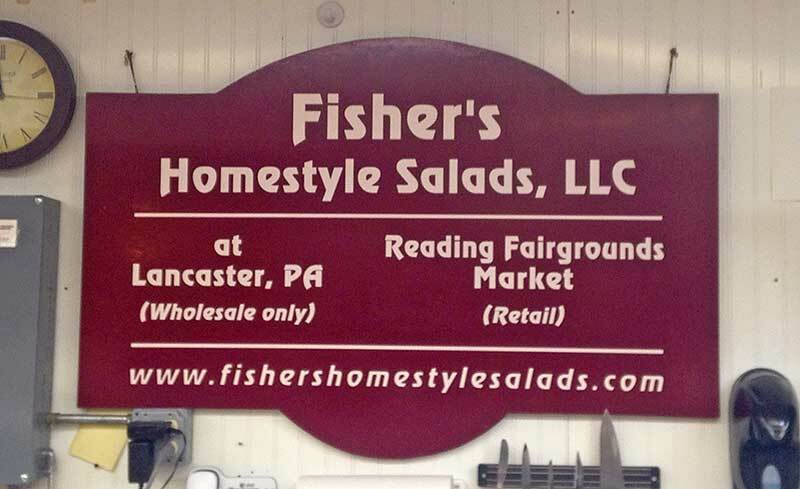 We started this stand at the Reading Fairgrounds Market in April 2011.
Business features – We specialize in fully prepared salads, hot foods, and desserts. 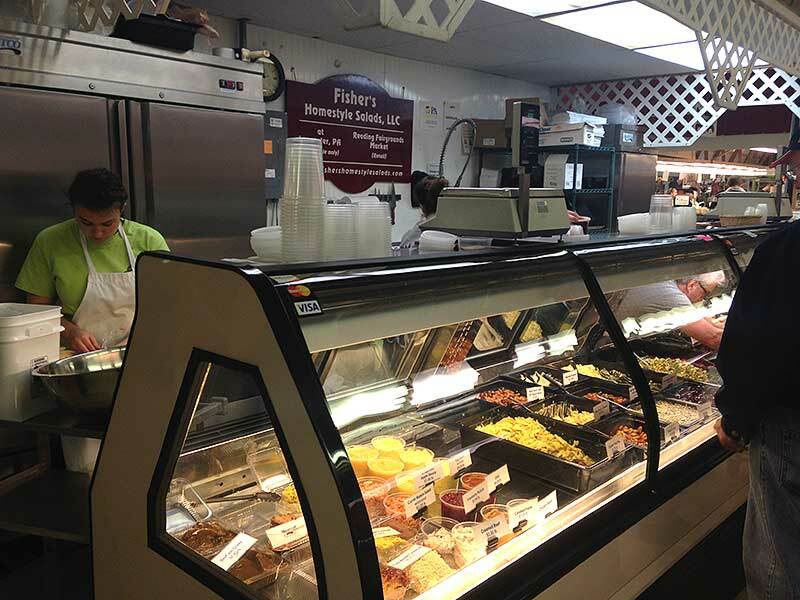 All food is prepared at our Lancaster Company based facility. 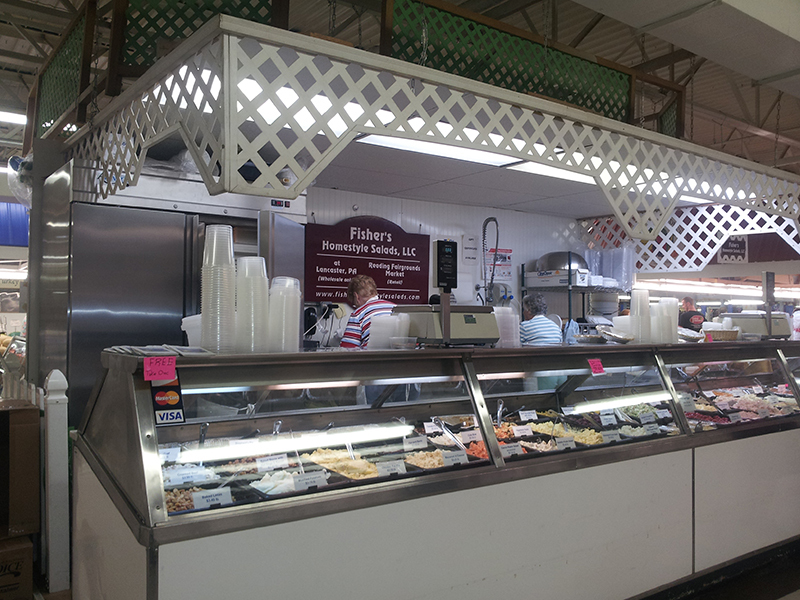 Come try a sample of our signature product, egg custard, as well as numerous other items.